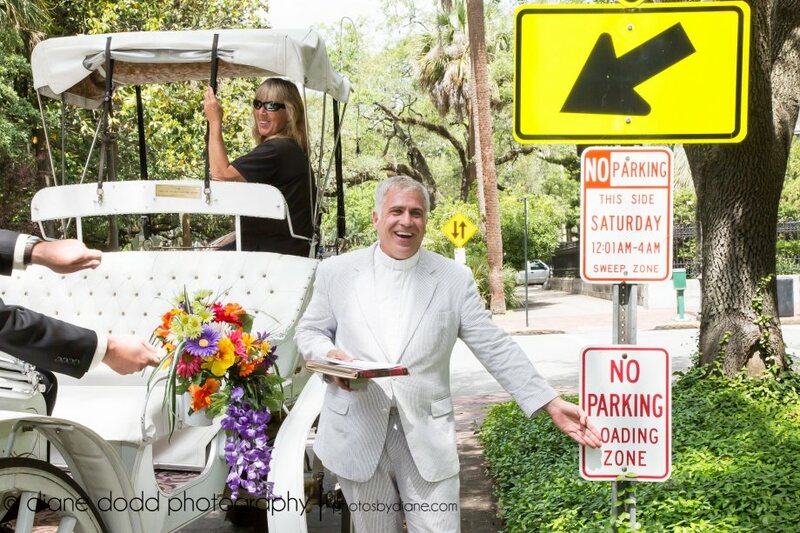 Savannah Weddings: Evening with the Experts! This is a GREAT opportunity to learn from the experts!! Evening with the Experts. Not only are these ladies excellent at what they do, I will be there too during the Q&A!!! It’s worth it isn’t it??? 🙂 Yes, you’ll be able to meet with them, but me too!!! I have worked with each of these experts over the years and they are excellent!!! They will each share with you from their own experiences: Cakes, Photography, Flowers, and Planning!! One of the questions I have is, why pay $75.00 to go hear an expert when you can come meet with me at Starbucks, talk about your ceremony and only pay $7.00 for two drinks? how to get a flash on the camera to work? how to pin the boutonniere on the groom so that it doesn’t flop over? who goes first down the aisle, mother of bride or mother of groom? how do you hold the flowers? how do you walk with heels on? what colors go well together? what type of tux is best? Why hire a coordinator when you can get all the vendors yourself? Why pay a photographer lots of money when you can get someone new to the field for a lot less? or a friend can do it for free? Why pay a florist when you just need a dozen roses wrapped in ribbon for your bouquet? Can’t we just use a CD player? We’re going to use walk-talkies instead of a coordinator, do you think that will work? can we use an ipod for the music? do you have one we can borrow? wilted flowers for bouquets, from a florist! boutonnieres pinned on upside down!!! coordinators who don’t have things under control and everything falls apart the last 10 minutes. photographers taking photos one foot behind me!!! What are they thinking!! Can’t they afford a zoom lens? photographers showing up with hand size cameras! coordinators not knowing who is in the wedding party! cakes which showed up late to the reception! 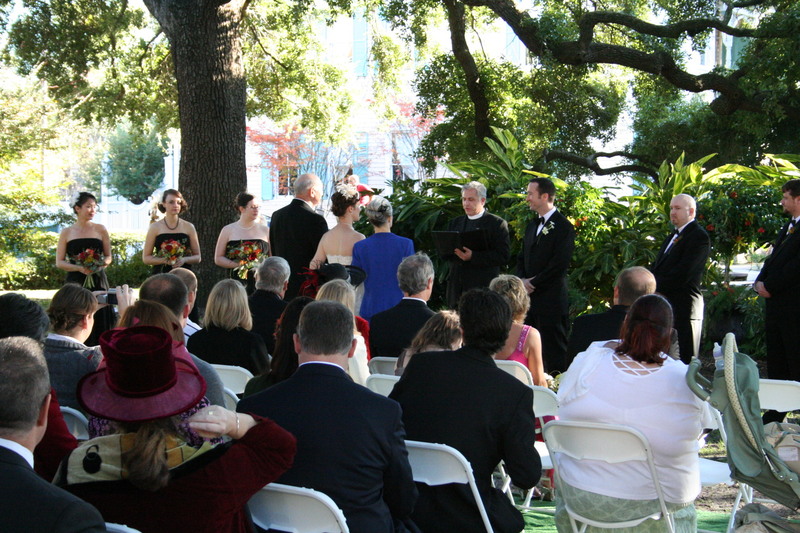 if you have a friend or family member “do” your ceremony (flowers, cake, minister, coordinate, photographer) and they mess up? Do you lose a friend? Will a family member be able to tell an outspoken future family member what to do or will they be intimidated? These are just the ones off the top of my head! Each of us could change the oil in our vehicle, it doesn’t take rocket science knowledge, just the right tools, but we pay someone to do it for us. Each of us could cook every meal and never go out to eat, but we pay someone to cook for us. It is cheaper to eat out, but (or should it be AND) it probably tastes better. I could make coffee at home (which I do every morning) so why go to Starbucks? I could make something similar at home, right? AND finally: The other day two of us went to see the movie “It’s complicated.” Two tickets, one popcorn and two drinks: cost: $40.00. I could have waited till the movie came out at Netflix, but didn’t want to wait. If you really want to save money on your wedding, then go spend $75.00 and learn from them!! I can only see one huge problem with spending that money and going to the Evening With The Experts: After meeting them, you will want to hire them for your ceremony! Their personalities and knowledge will just blow you away! I’ve only heard good things about all these experts! BTW, there will be more than just four experts there! !